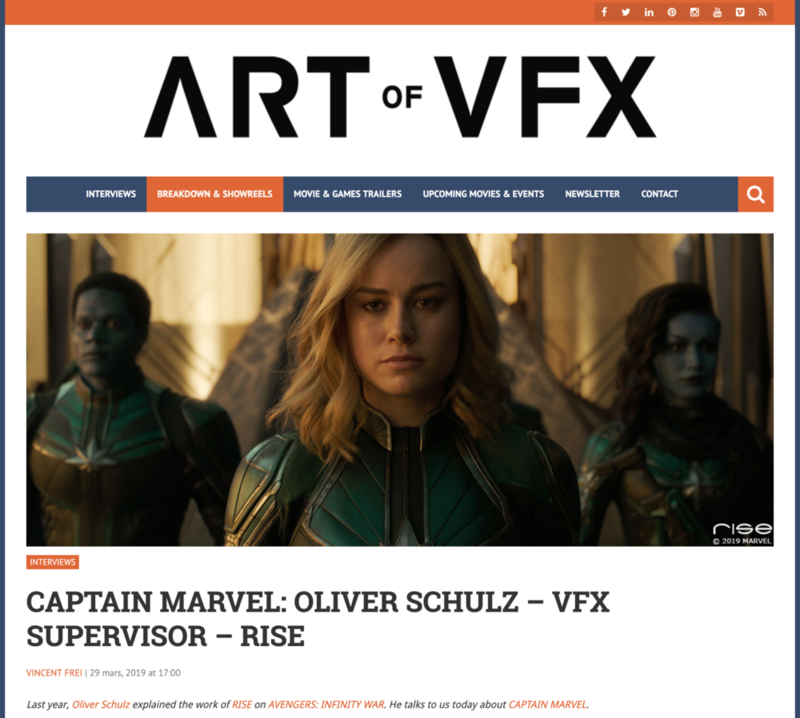 RISE #VFX Supervisor Oliver Schulz about Captain Marvel! We announced the German premiere of CAPTAIN MARVEL to you last month and let’s just say we are still totally flashed by this SciFi movie starring a female super-heroine! VFX Supervisor Oliver Schulz talks to ART OF VFX about the work RISE did and how the expectations meet approaches.